The new PONSSE H10 processing head offers unbeatable quality and productivity to a new size class. PONSSE H10 is designed and built for heavy-duty processing work in hard conditions. Robust structure, strong grip and powerful feeding guarantee high efficiency and reliability thru the years. 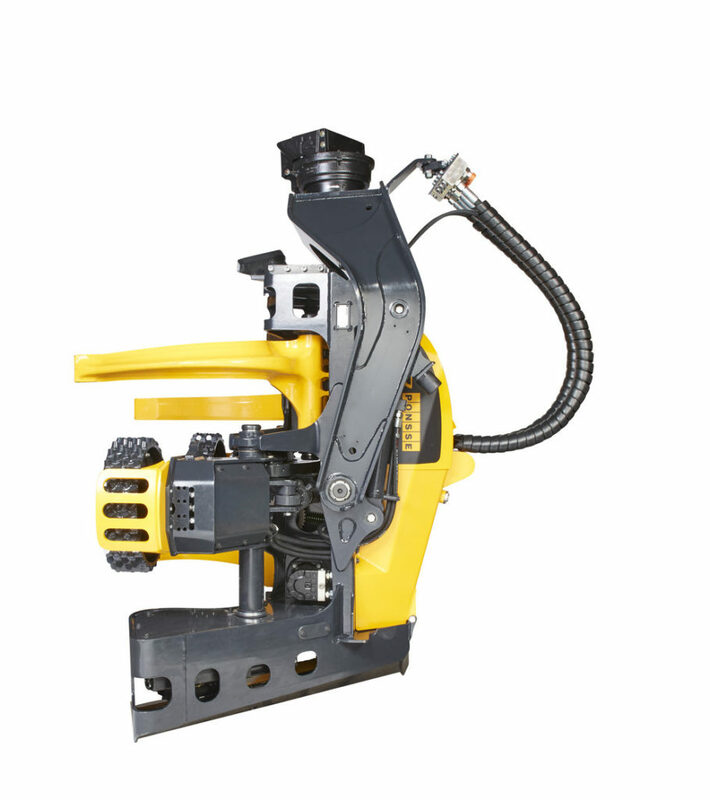 PONSSE H10 is specially designed to work effectively as both harvesting head and processing head. Wide geometry of feed rollers and knives support even big trees from under that enables a lower pressures can be used, better feeding with lower fuel consumption. 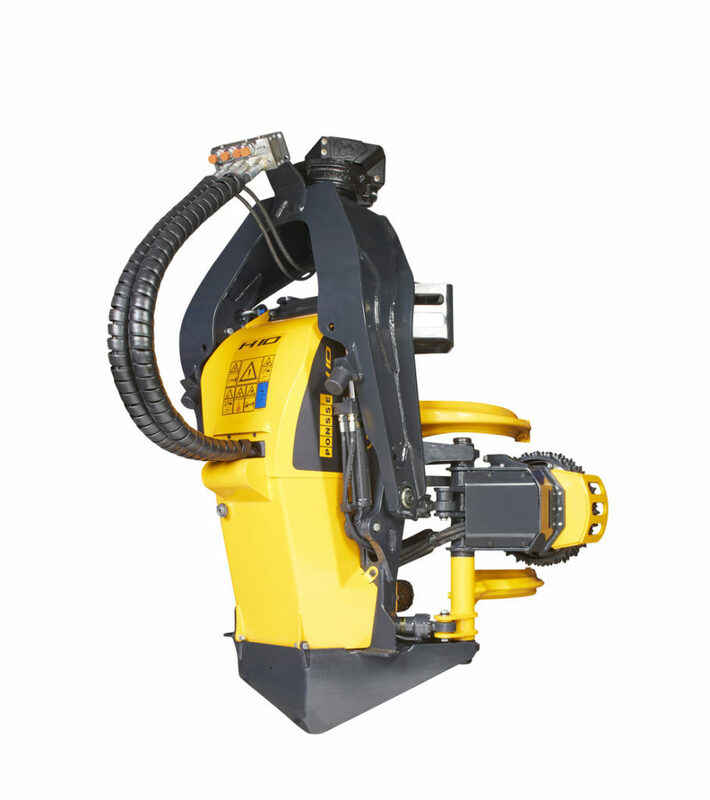 The PONSSE H10 processing head has also been tested in the USA. Its durable body structure, good grip and powerful feeding ensure good productivity and a long service life. Thanks to the Opti control system, the H10 is dimensionally very accurate. 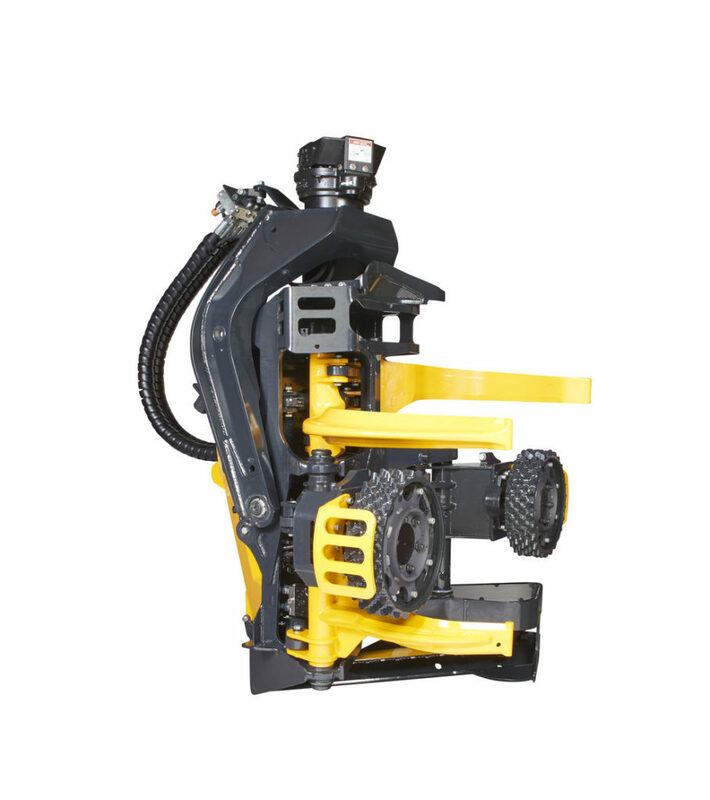 The product development work performed in cooperation with customers has focussed on the easy controllability and maintenance of the harvester head.